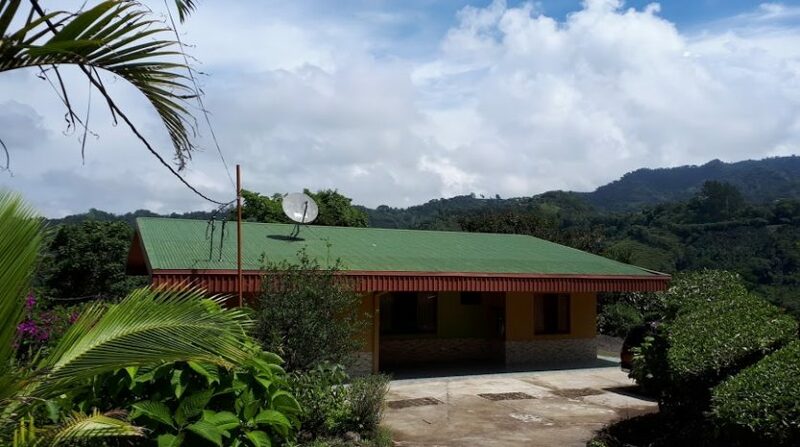 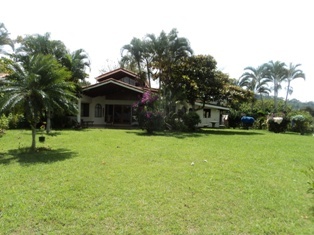 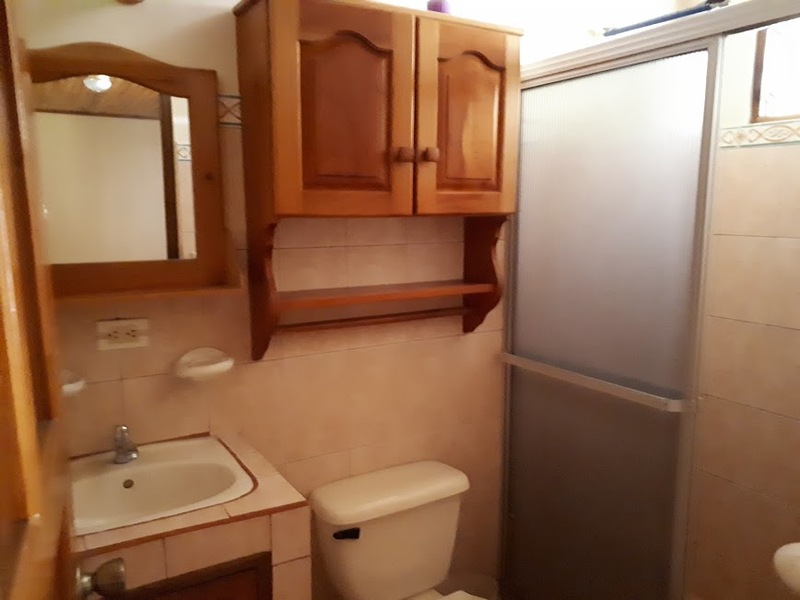 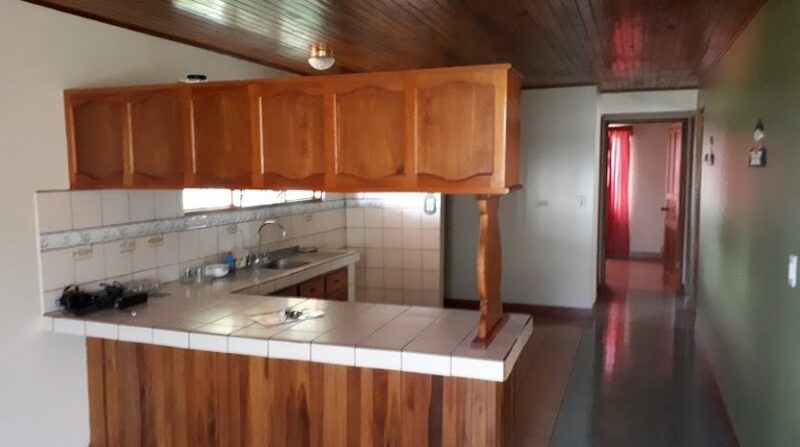 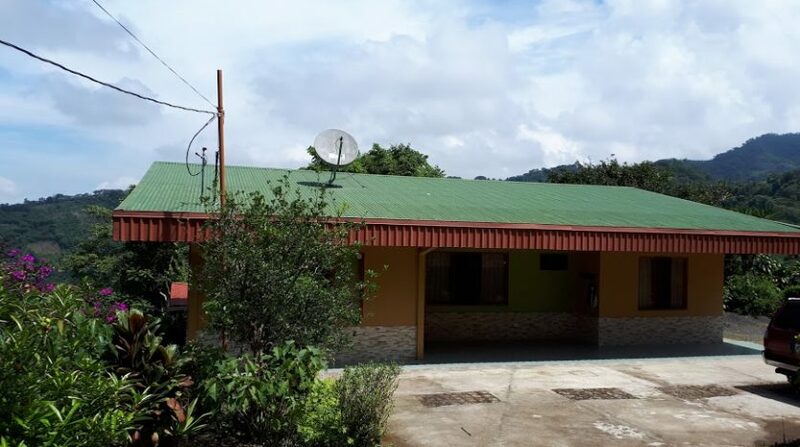 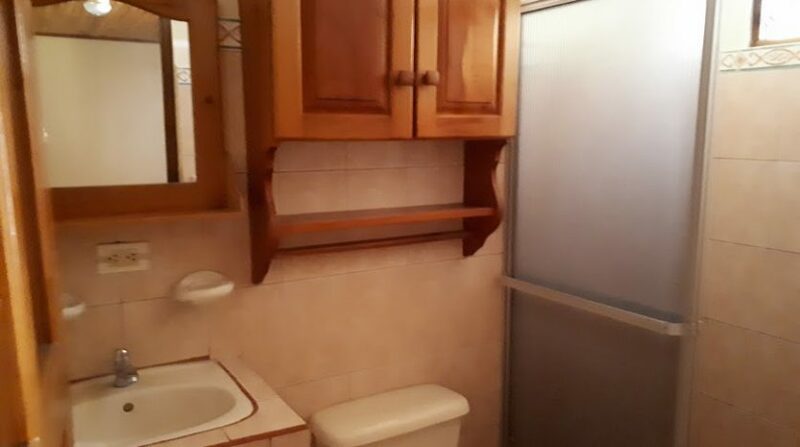 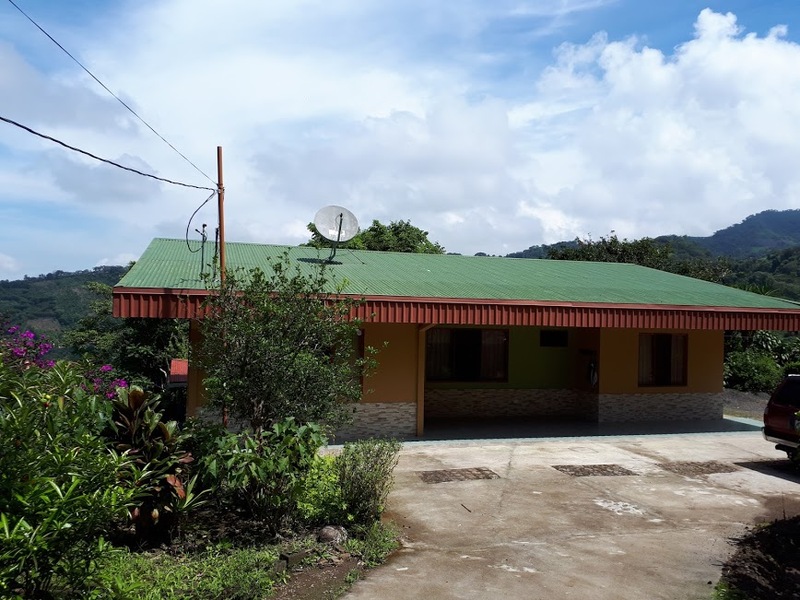 Nice rural house located 10 minutes from Atenas in Alajuela. 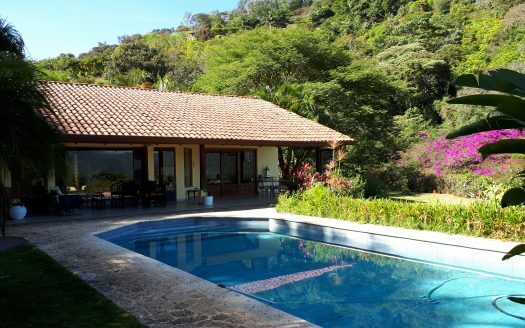 This secluded home harbours a large dining – living area, connected with an open kitchen. 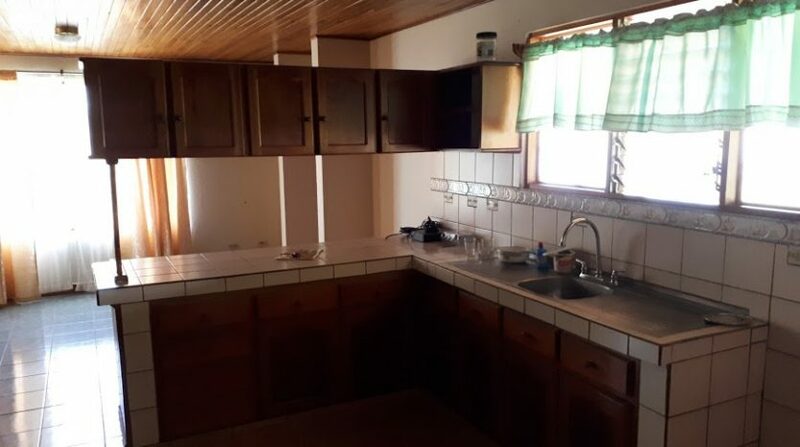 It also has 3 bedrooms and 2 bathrooms, plus a large terrace with spectacular views of the Pacific Ocean and the surrounding mountains. 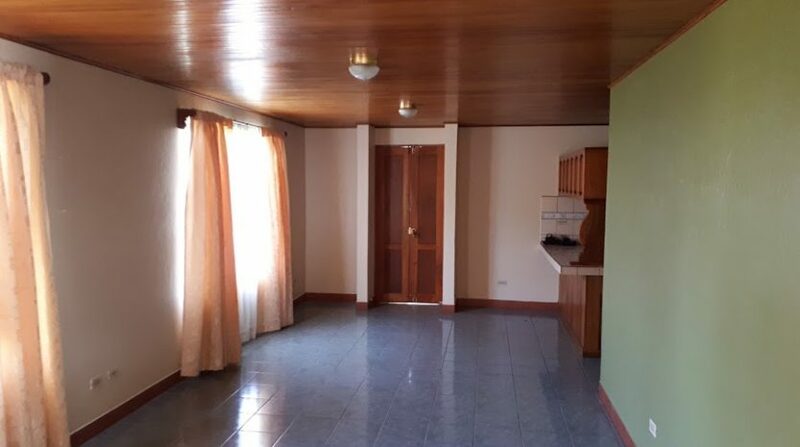 At the back you will also find a nice covered patio. 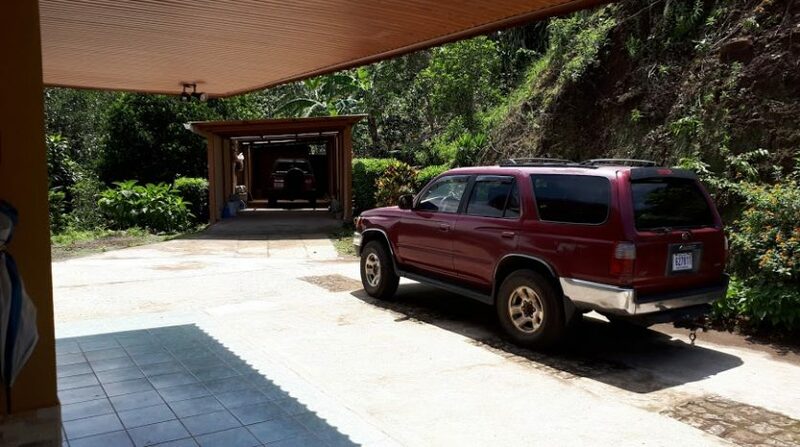 The private entrance and no direct neighbours makes this a very private property. 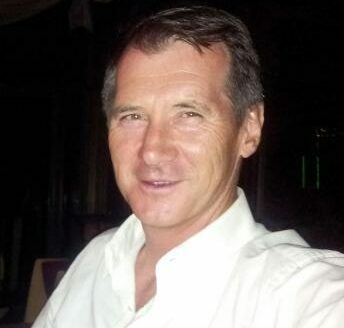 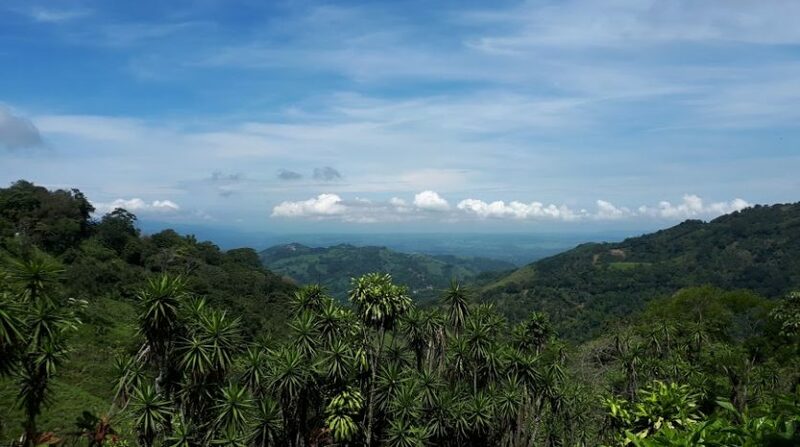 You will find many coffee plants, lemon trees, as well as many orange trees. 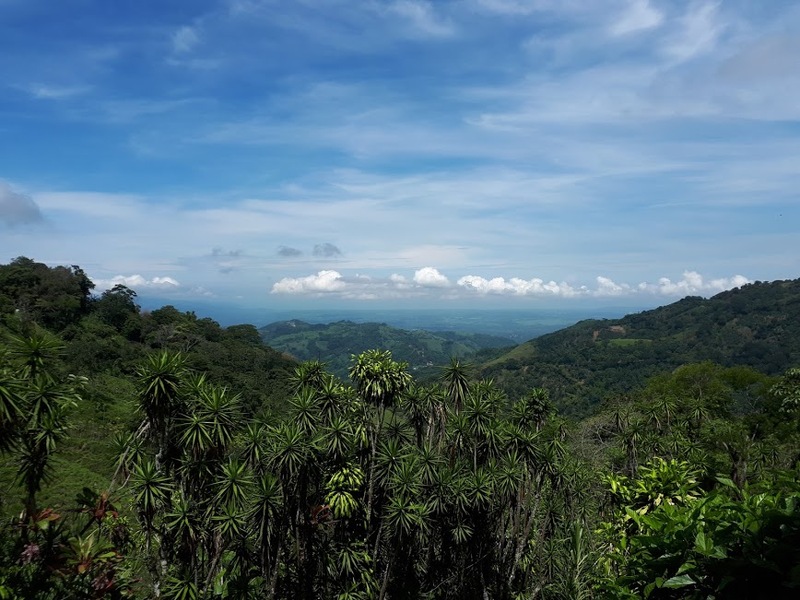 Due to its relative high altitude, around 3,400 feet above sea level (or 1,050 meters), the climate is close to perfect with night time temperatures of between 55 and 65 degrees F. and daytime temperatures of between 68 and 84 degrees. 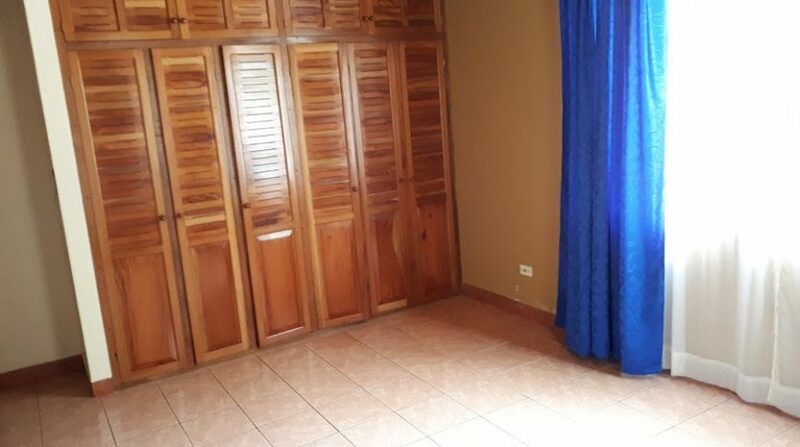 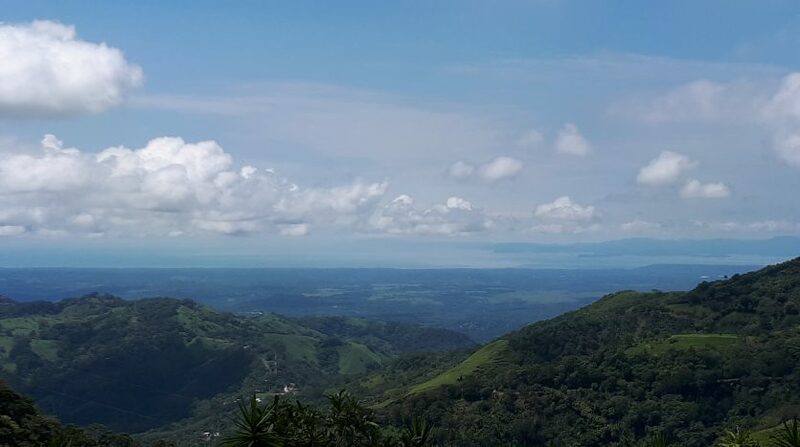 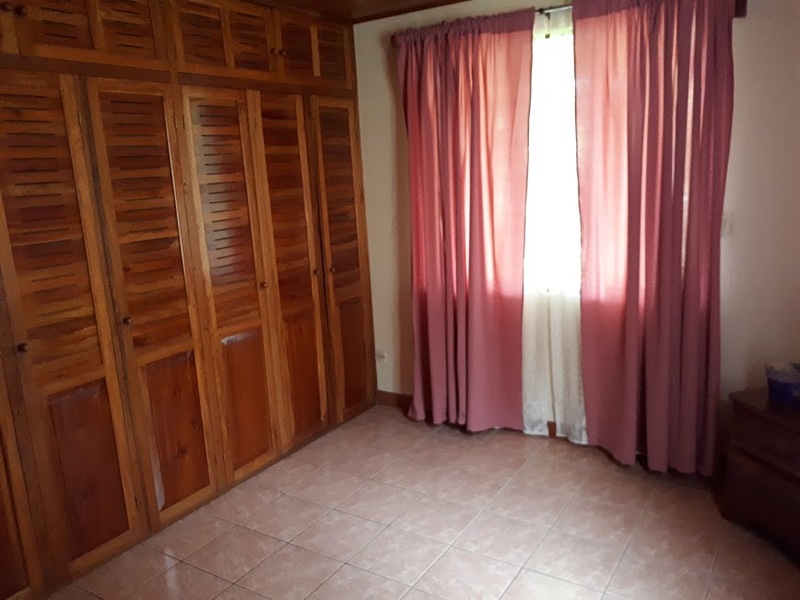 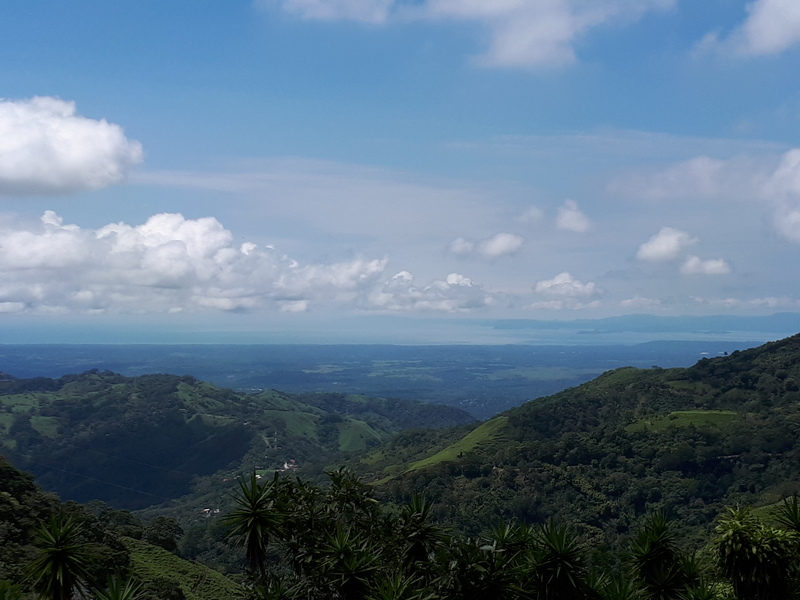 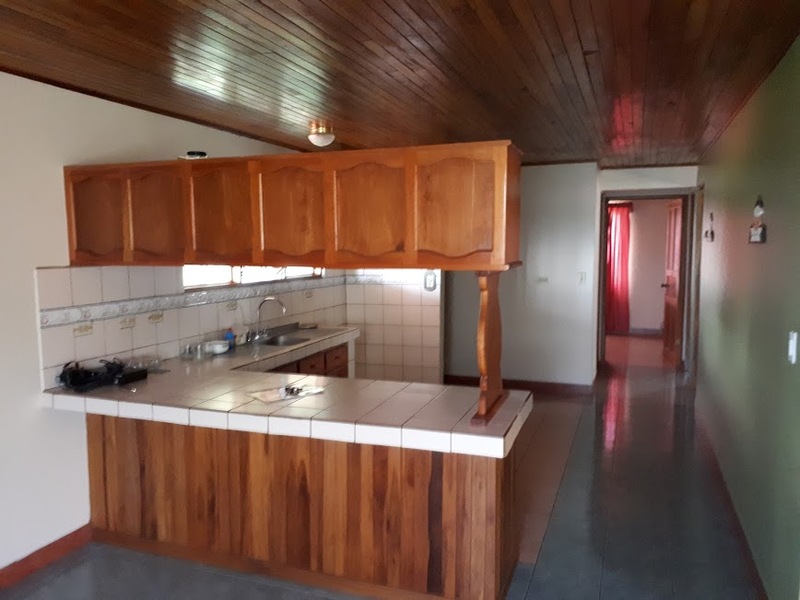 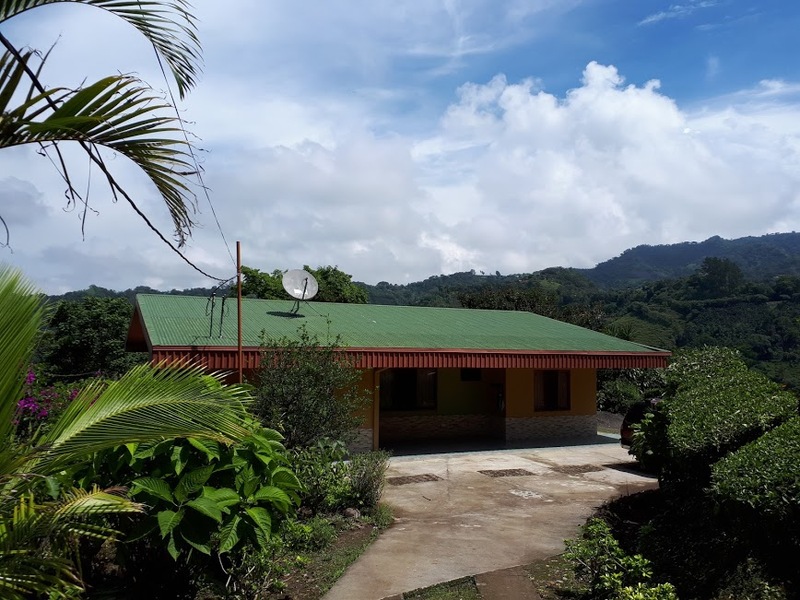 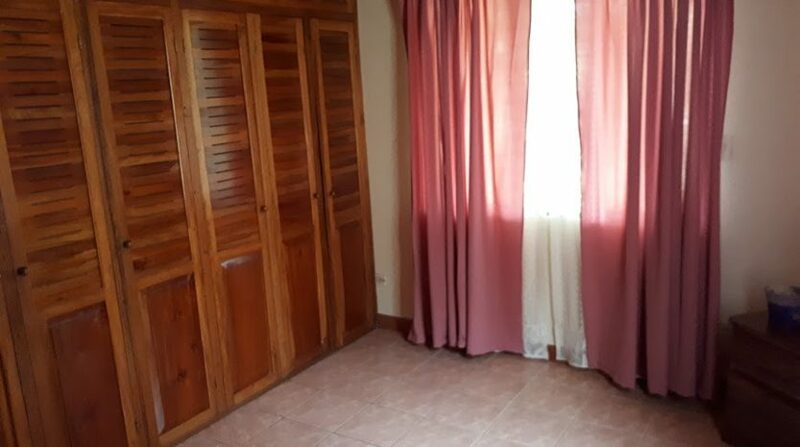 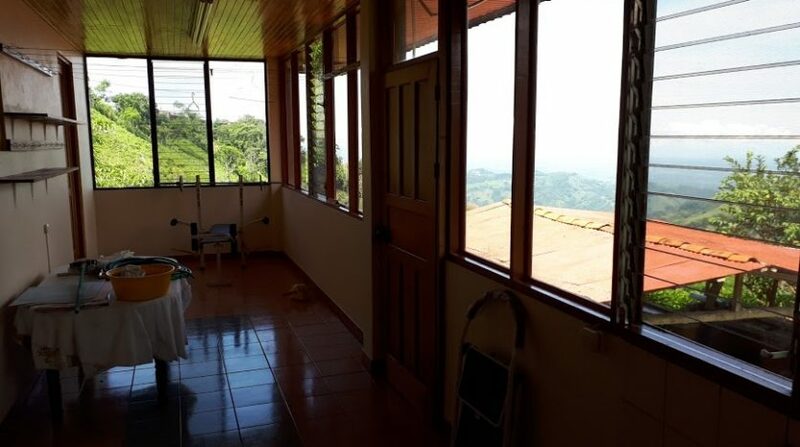 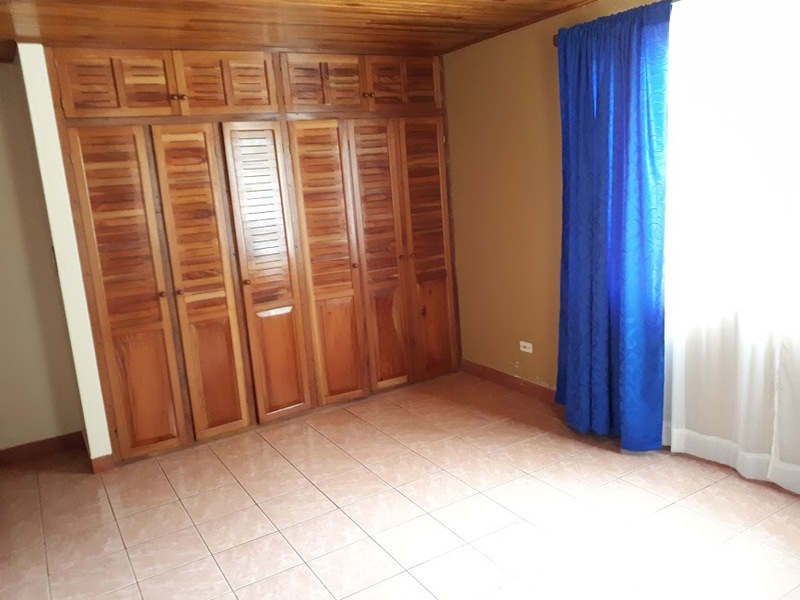 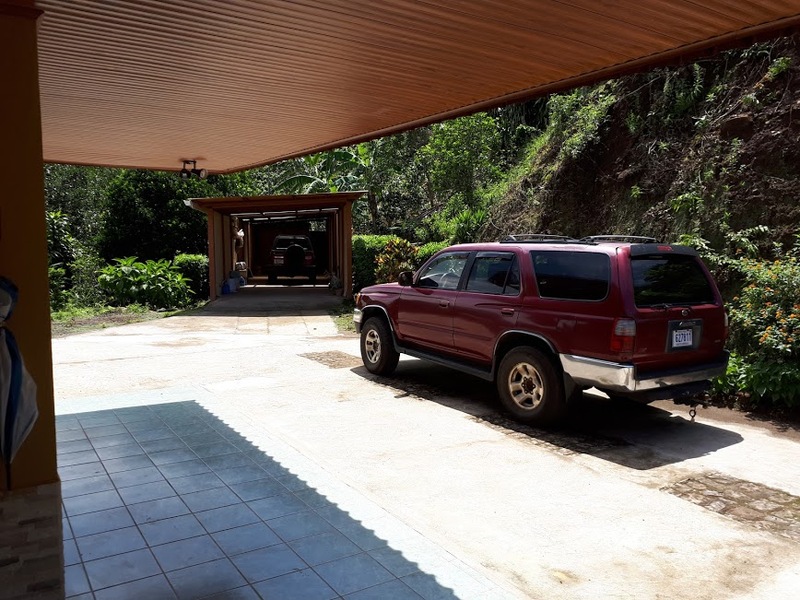 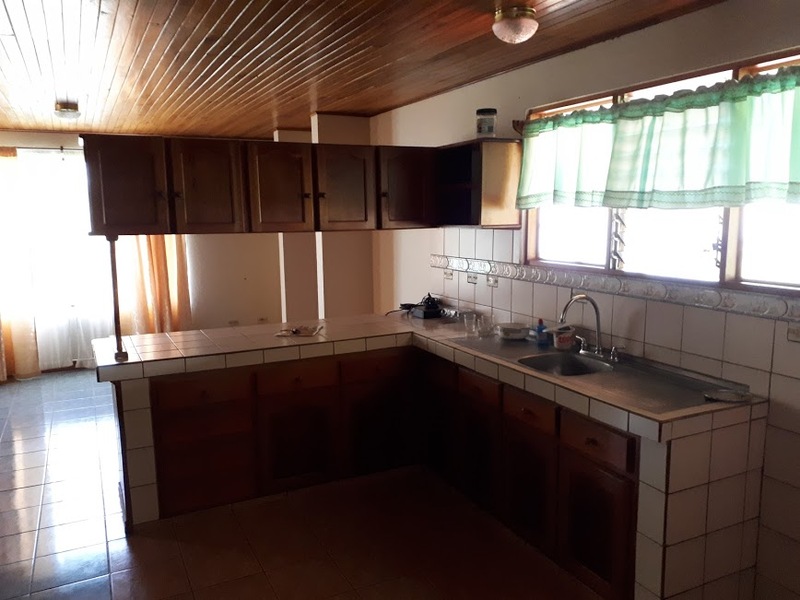 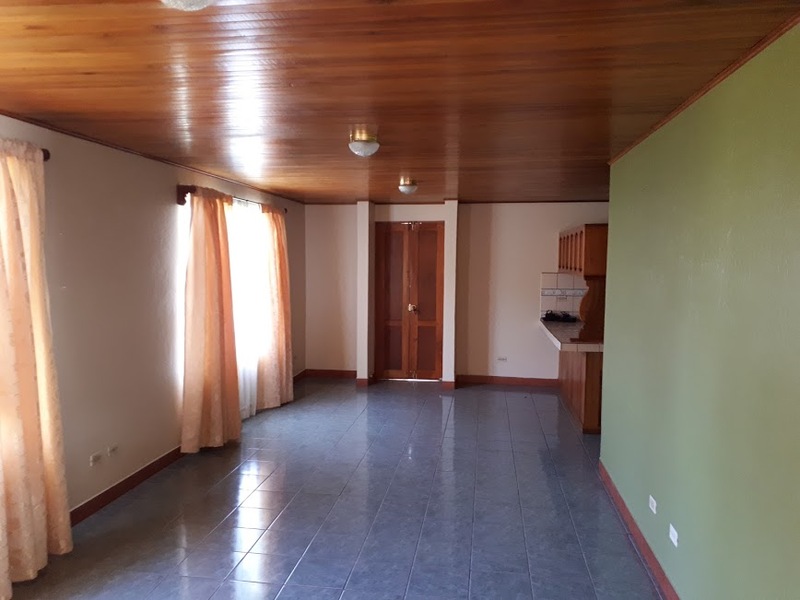 When you are thinking of moving to a private place, with lots of options to grow your own vegies and fruits, combined with a perfect climate, this property in Atenas, Alajuela, Costa Rica might be what you are looking for. 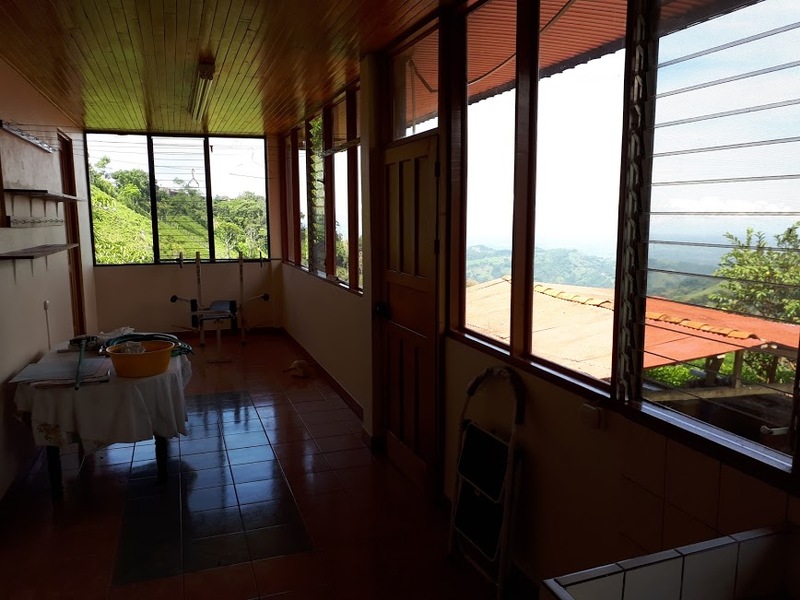 The open living area has great views of the Pacific Ocean.